In a weird coincidence, the first two horror films of 2018 feature women over the age of 70 as the lead. 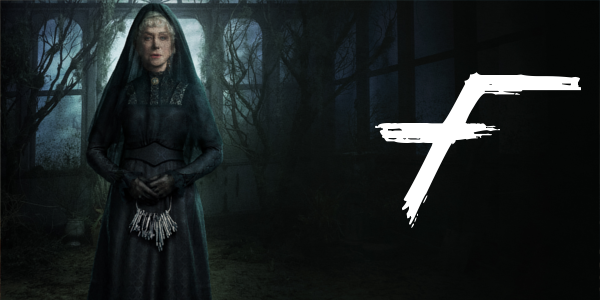 Insidious: The Last Key featured Lin Shaye (74) and Winchester features Helen Mirren (72). While Shaye has been a part of the Insidious franchise for a while now, this is Mirren’s first go at schlocky early year horror and let’s just say the yearly January atrocity came just a week too late. If anyone knows a thing about the true story surrounding the Winchester house, they’d verify the inherent interesting qualities that it contains. Yet somehow, the film has taken this concept of an ever expanding, complex haunted house and made it this cliché filled mess. It clearly is a story that, if in the right hands, could’ve been at least a decent little horror film instead of this tedious film. 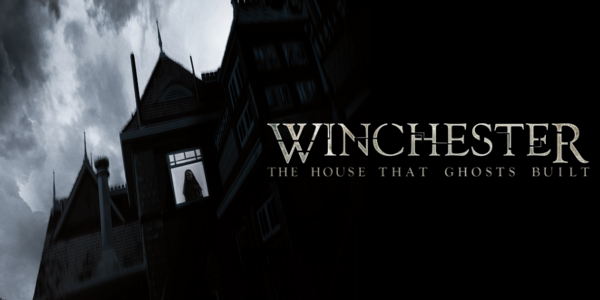 With absolutely zero subtlety throughout, Winchester is a by the numbers horror film that hardly needed the true story as a backdrop. And it’s really a shame that there is truly nothing redeemable about the film. Helen Mirren does her best, but the material can’t really back her up at all. There is very little in terms of ambiguity to what the character, who is supposedly being evaluated for her mental fortitude, is actually experiencing. Jason Clarke, who is equally as wasted here as a bland character, just shows up and then ghosts appear, with little question of reality. 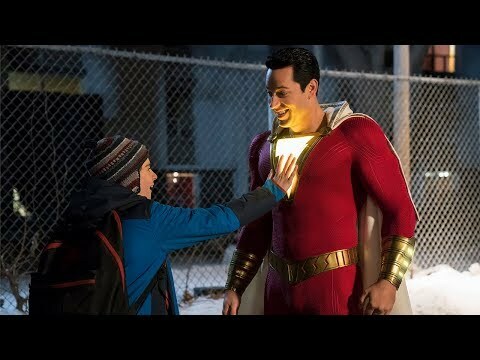 No connections are made whatsoever with the characters and thus when everything starts to ramp up, it’s really hard to care what happens to these hollow characters. It doesn’t help that every single “scare” in the film is a jump scare. And while some are good old fashioned predictable, others are the worst of all, false jump scares. The film lacks any sort of creativity when it comes to horror despite having a perfect setting to play in. The complexity of the halls and rooms in the Winchester home are just itching to be used in a fun way and yet nothing of the sort ever comes through. Overall, Winchester is a dull affair that can’t muster a single scare that doesn’t rely on a loud musical cue and a camera jolt. It reshapes a fascinating true story into this muddled mess of horror tropes and clichés that one would expect to find in any other horrible horror film. January may not have produced a truly abysmal horror film, but it seems February has picked up the slack.